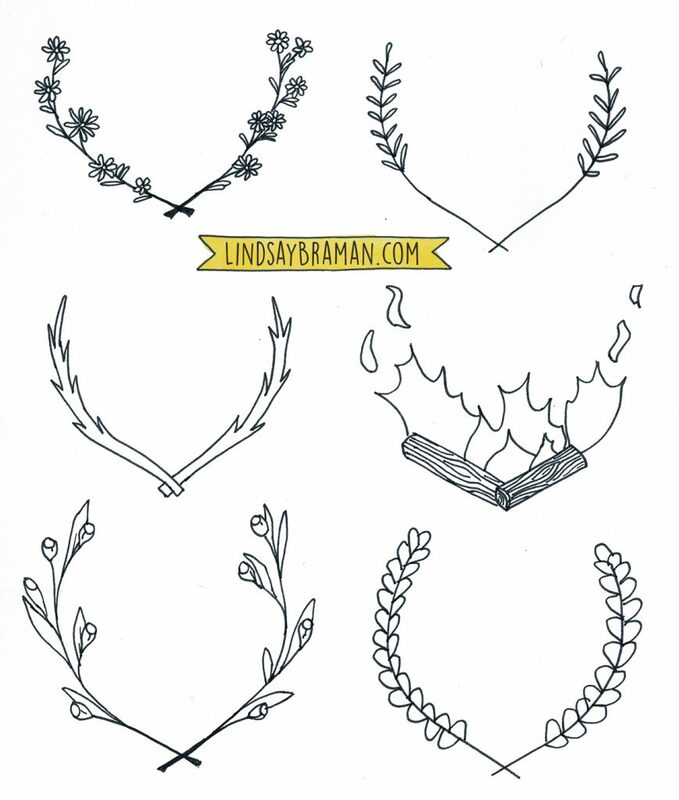 Laurel wreaths are (one of) my recent doodling obsessions. Although I’m working my way through Umoto’s Drawing Cute Animal Illustration Book, I keep coming back to laurels in my sketchnotes and on the scrap pages in my notebook that I doodle on when a speaker is reviewing, answering questions, or telling stories. In my sketchnotes and bullet journal layouts I freehand laurels to fit in the space allotted, but when I’m brainstorming new laurels, like these pages, I generally start by penciling in 6 or 8 evenly spaced, equally sized circles very lightly on my page, then using the lower half of the circle to guide placement and spacing for my laurel wreaths. The pencil marks are easily erased completely after the inked laurels are dry. 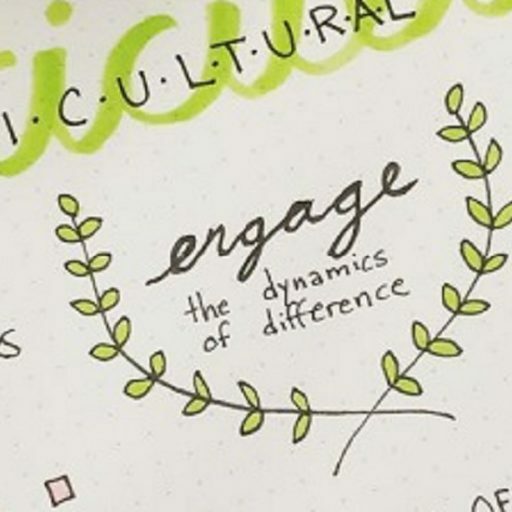 Laurels work great in sketchnotes to frame quotes and are also one of my favorite ways to address an envelope. 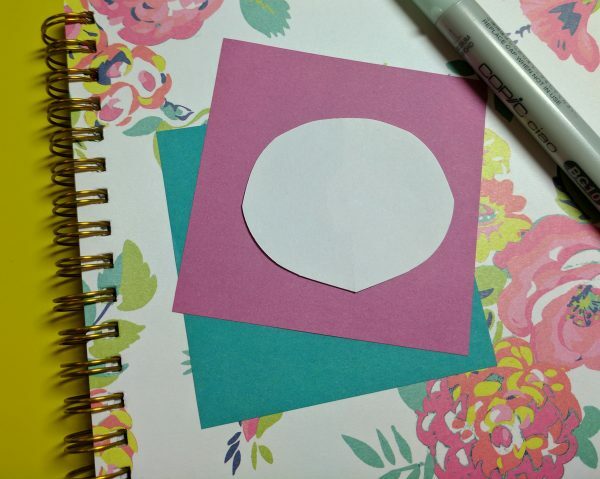 Laurels can be tough to freehand, but I have a solution, read on for my simple trick. 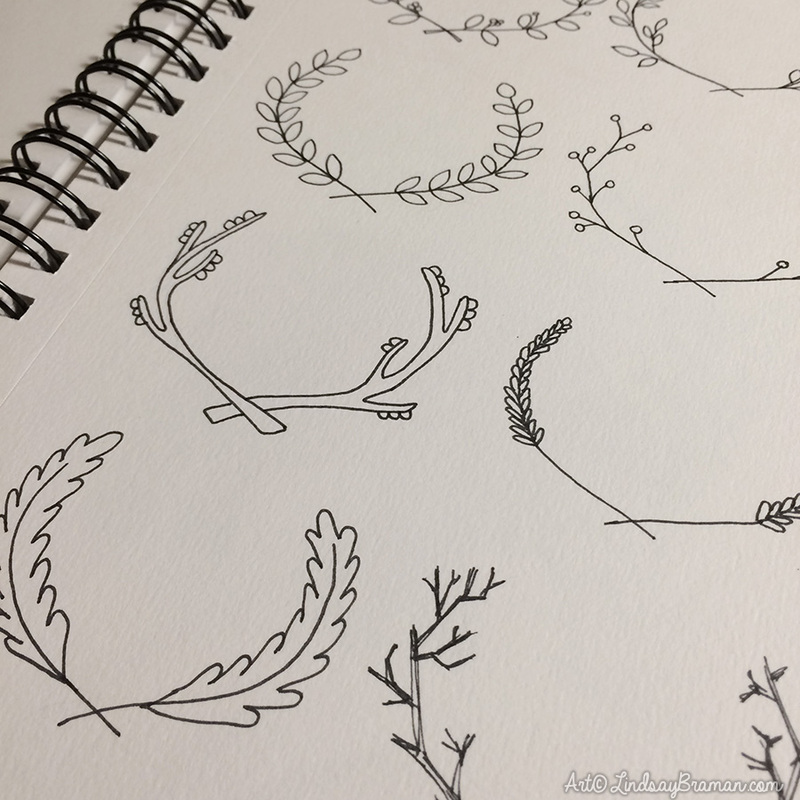 Laurels are a frequent feature in my sketchnotes, graphic recording, and bullet journal layouts. In my other posts on drawing laurel doodles I outlined ideas for imagining ways to draw this style of frame. In this post I’m going to show you one super-easy trick to generate beautiful laurels time after time, with consistently even and balanced branches. This same method works for drawing antler laurels. In my pencase I keep this template tucked into a back pocket. 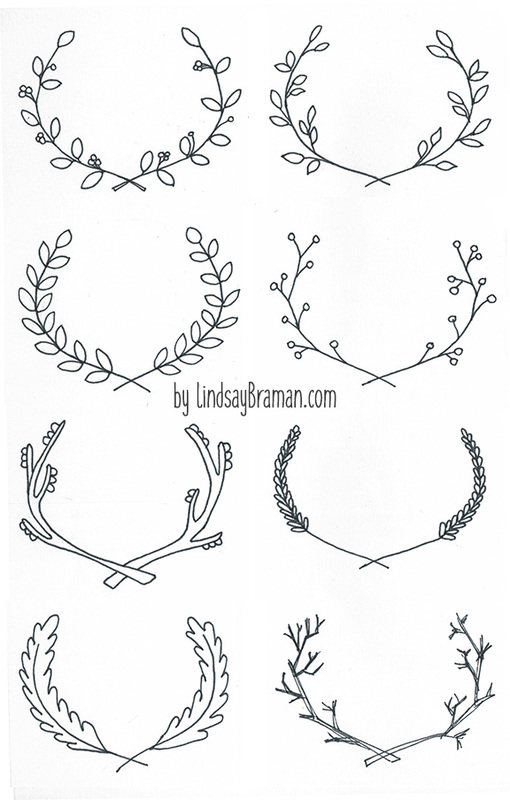 If I need to create two identical laurel wreaths or produce a laurel that’s more balanced than chance sometimes creates, I whip this template out and lightly trace around it on my paper before inking in the laurel branches on top of it. 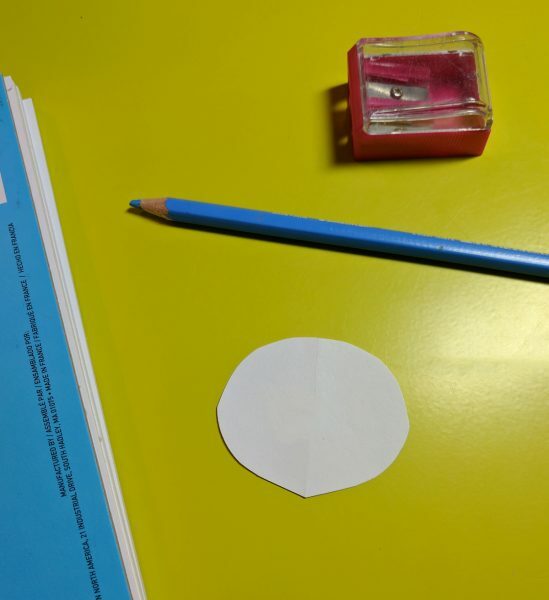 MAKE YOUR OWN by tracing a laurel you like, folding the piece of paper in half down the middle of your design, and cutting the shape out. 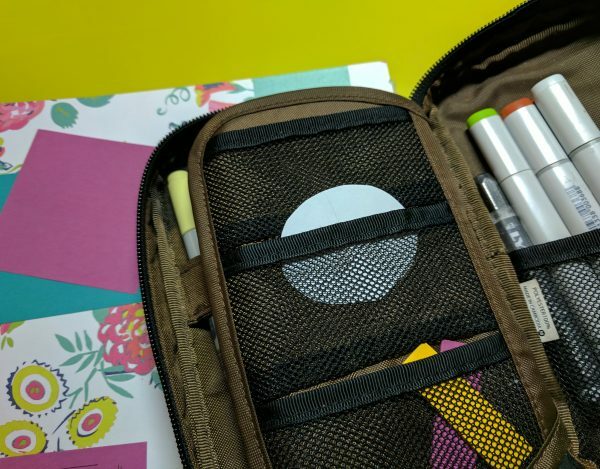 It tucks neatly into my favorite pen case. 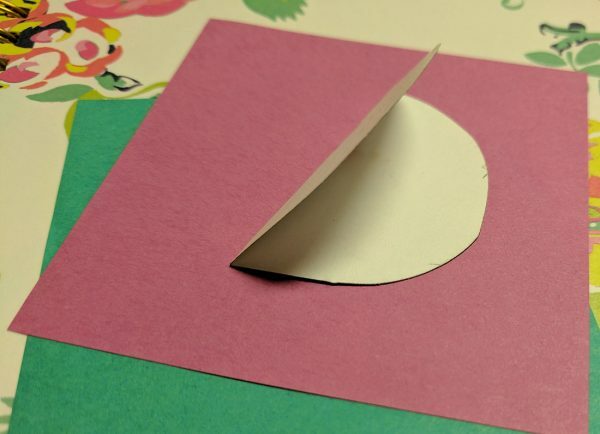 The template holds up to use best if you then transfer the shape to a heavier cardstock-type paper.